Join the Social Justice Education Movement (SJEM) and the Coalition for Critical Change and come out to the upcoming special school board meeting to demand an end to cops in schools. At this meeting, the school board will determine a proposal for its contract for School Resource Officers (SROs). Facebook Event: please share widely! You can also show up with us to one of three upcoming budget forums to demand that the $500,000 going to SROs be reallocated to support restorative, transformative, and non-punitive programs. Visit the MPS website for date, times, and locations. 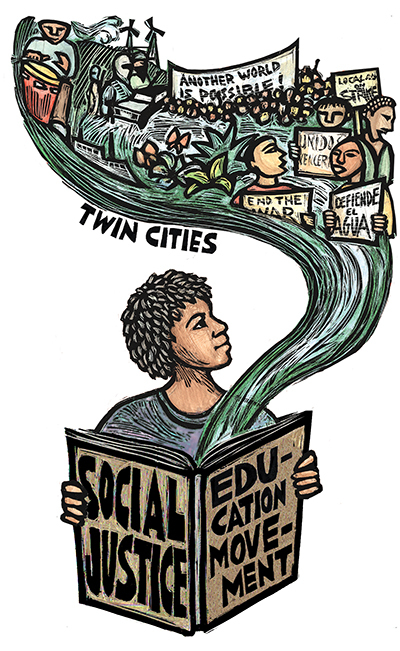 Please mark your calendars for this event that is inspiring a movement for community and worker control of schools and racial and social justice in the Twin Cities. 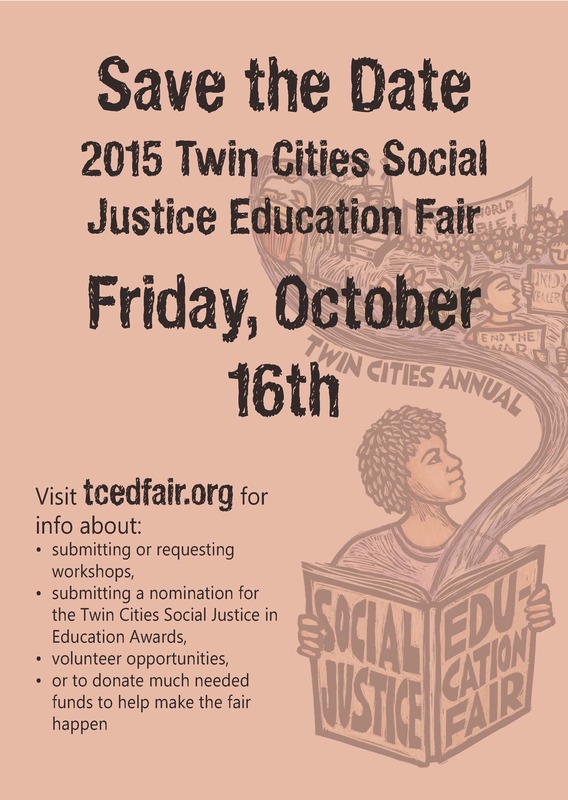 Last year’s Fair brought together 500 diverse and inspiring participants including roughly 300 educators and 200 high school students at Benjamin Mays Elementary School in St Paul. Help us dream big and make the Fair an important event for your school and community!